We deliver affordable web design and development services with customizable features. We are proud of ourselves for thinking outside the box. All our web layouts are responsive to mobile devices so that they can adjust the content according to different screen sizes. This feature will immensely increase the traffic to your website. The Vancouver web design package is one of the website design packages we offer business owners in Vancouver. We give a 3% discount to local Vancouver businesses when purchasing a Vancouver Web Design. My cheap web designs will utilize the best available techniques in designing you one page website to get your website to a higher position on Google. Our website design techniques will focus on SEO during the development. Our fully functioning ecommerce web designs allow you to sell products or services online. All card payments will be highly secured with secure payment gateways. My cheap web designers help you to redesign your existing website with modern functions at affordable prices. My cheap web designers will redesign your existing website giving it more modern look with amazing functions at affordable prices. 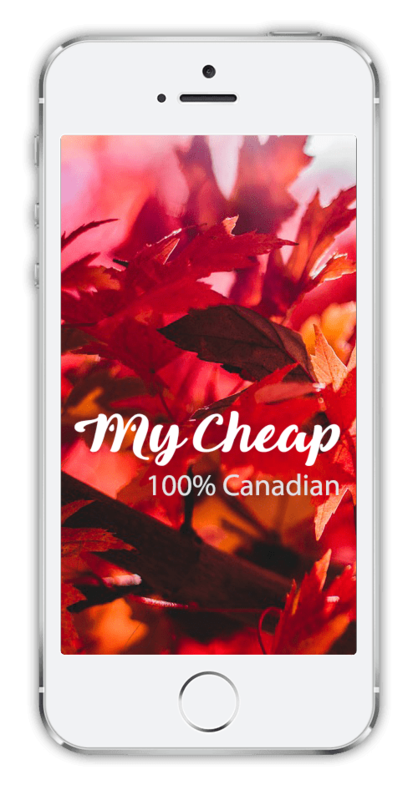 My cheap is a web design company in Vancouver with an experienced and enthusiastic team of developers and designers. We are proud to announce that we build affordable websites for small and medium size businesses across Canada. As a team we offer very unique qualities and extraordinary skills, we love facing a good challenge and celebrate our achievements. My Cheap Web Designers have really affordable prices for website designs and developments. Our prices stand out and beat many other website design companies in Vancouver. We also have a very special web design package called Vancouver web design which provides special discounts to Vancouver based businesses. Being one of the most affordable web designers in Vancouver, we create one page websites, affordable business websites, bespoke websites and eCommerce websites with very unique features and functions. We also provide free domain names and web hosting for our clients. Our designs always have high quality, innovative and modern looking which will inspire your customers. We have all required innovative features and technologies that will make your business website more attractive. If you really need to maximize your chances of making new clients or customers, why not let My Cheap Web Design Vancouver help you exceed your expectation with our high quality yet affordable website designs. We dedicate a great deal of our time and effort aiming to be the best affordable website design company in Vancouver. 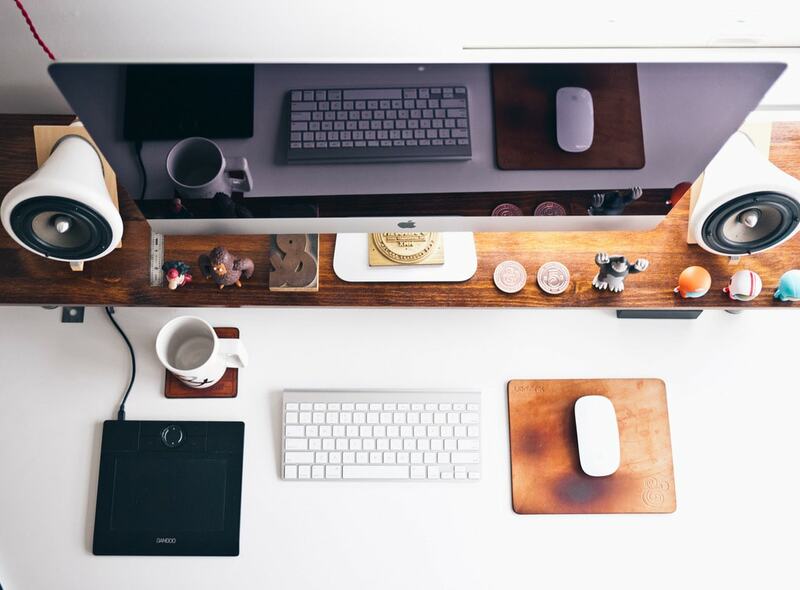 We pride ourselves on being one of the most affordable and quality web design agencies in Vancouver. We build completely new professional websites with modern features at affordable rates to exceed the expectation of our clients. We provide you a great package for eCommerce website design which includes all features and functions to run your online business on your own. One Page Website is one of the best solutions for small business owners to get their business online. We can create an one page website at really affordable prices with social media account creation and onsite search engine optimization. We can evaluate and redesign your existing website to give it a modern fresh look. Please do not hesitate to contact us for more information regarding your website redesigning. High Quality Cheap Web Design And Development By Leading Vancouver Web Design Agency. Our main aim on every single eCommerce web design project is that we build is to add the highest calibre of professionalism from the very beginning to the end. We plan to finish each web design project as quickly as possible. We will design fully functioning business website within 7 days under our affordable web design package. Turn around time period for cheap ecommerce website package is 2 week. However, we could fully complete some projects within 2 days on very special cases. Every single website that we design has to pass certain quality guidelines and rules. In doing so, we try to maximize the quality of our affordable website designs. We use modern web design technologies such as HTML5 and CSS3 to ensure the quality of your website. You are more than welcome to go through our low cost web design portfolio to have a rough idea about our work. Responsive Web Design is the latest buzzing word that you would come across these days if you are looking to design your website. Due to rapid increase of mobile devices users, we are always designing websites which are responsive to mobile devices. By providing cheap web design service, our target is to help small and growing businesses to establish brand awareness online. Our cheap web design services are more convenient for you to hire and we create cheap but professional websites with exceptional look. There are no hidden charges or monthly payments for any of our cheap web design packages. Prices are fixed and there is no hidden costs or monthly payments. Our eCommerce website design package provides you with a fully functioning eCommerce website at an unbelievably cheap price. We use payment gateways such as PayPal, Sagepay and Worldpay to accept credit & debit card payments on our ecommerce website. Owners can easily manage these ecommerce website solutions and it is very easy to get order details by linking eCommerce websites to your mobile phone. All you need is dispatching the orders from your customers. 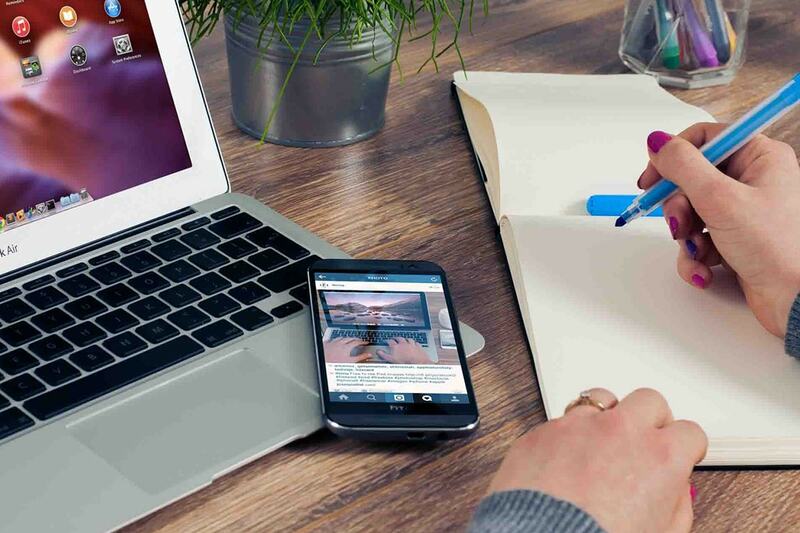 Having worked with entrepreneurs and businesses across Canada, we are well-experienced in web designing and in building outstanding website solutions to match your needs. Whether you need a small business website, or eCommerce website design to sell your products, we have the most affordable website solutions for you. Low cost web design packages with modern features and functions. We also provide a free domain name for one year to start your business with all our affordable web design packages. Our web design packages also offer free one year website hosting service. We create low cost websites with on site search engine optimization. Most of our affordable web design packages provide social media setups to generate more traffic. My Cheap Web Design provides free consultancy and support for 2 months after launching the websites. Each of our affordable eCommerce websites are developed using the modern technologies for ecommerce website design. We are happy to say that we use HTML5, CSS3, PHP, MySQL, Ajax and jQuery. All our ecommerce websites provide unlimited pages to facilitate having unlimited products. There is no monthly charge or hidden cost for any of our ecommerce websites. All our eCommerce websites will have functions such as order management facility, product maintain facility, customer management facility, shipping methods, payment methods, and payment gateways. As the default payment gateway, we suggest PayPal to our customers because PayPal has a very simple approach for eCommerce websites. Even if you already have an eCommerce business or you aim to start selling online from the beginning, let My Cheap Web Design Vancouver develop your eCommerce website and exceed your expectations. We will develop a fully functioning eCommerce website at an affordable price for any business. We strongly suggest to our customers to have their own hosting account to host their ecommerce website. This enriches the security of the ecommerce websites to business owners and its customers. If you are unable to purchase a hosting account we can freely host your ecommerce website for the first year, but there will be a small charge from second year onwards on yearly basis. My Cheap Web Design Vancouver is very friendly and professional environment. We design beautiful website for your business. Thank you very much for all your current and future support. They were very reliable and helpful with us until the end of our website design. Our website is amazing. My Cheap Web Design Vancouver offers very cheap price packages, but the design of the website had great quality and was very creative. I will recommend them to anyone. Great job and thanks. Web design team was really helpful and provided us all the details that we need to know. And they did a fantastic job for me. Prices were affordable and they worked hard to get my website up and running within a short period of time as I needed it urgently. Your service is great. I love my website. It has quality and is filled with modern features. The colours of the website are beautiful. Your web designers have amazing talents. Thank you so much for a magnificent website. My Cheap Web Designers are the best website design company that I ever met. Great designs and functions. Really appreciate your hard work. You have built a fascinating website for my newly started business. Wish you all the best for My Cheap Web Design team. We have been listed as one of the most effective and affordable eCommerce website design companies in Vancouver for several years. Our affordable website design services have been specially arranged to match your business requirements with extraordinary designs.